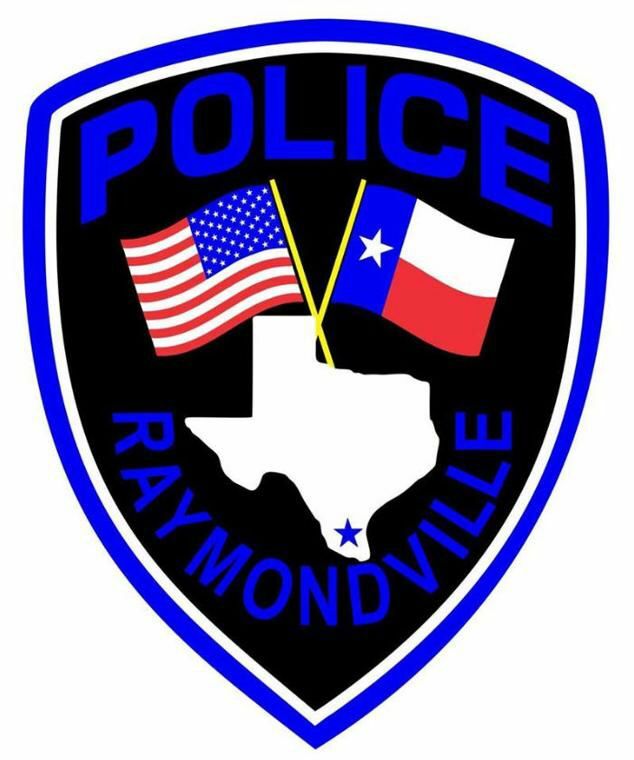 The Raymondville Police Department says one of its officers was arrested for driving drunk over the weekend. According to a post on the department’s Facebook page, Sgt. Detective Marcelino Flores was arrested for suspicion of driving while intoxicated by a Texas Department of Public Safety trooper early Sunday morning. Flores was released on a personal recognizance bond and the department says he was placed on administrative leave without pay until further notice.